An anti-Darwinian theory of biological origins that was well received and widely accepted for years was creative evolution. This theory attempted to deal with some of the major problems of Darwin's theory, especially the origin of biological information. Developed by Henri Bergson, the level of the theory's acceptance is indicated by the fact that the author was awarded the Nobel Prize† for his work in this area. It is the only Nobel ever awarded for an anti-Darwinian theory of biological origins. 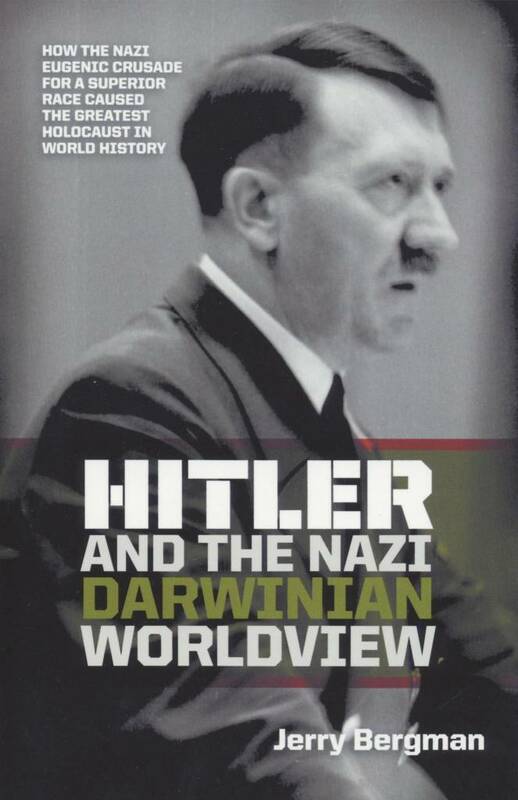 The key elements of neo-Darwinism are creation of biological variety and natural selection of the more fit organisms. Survival of the fittest has been well documented. Difficulties that still remain include the problem of the arrival of the fittest and the transformation of one species into another. Darwin was aware that his solution to this problem was merely "a provisional hypothesis or speculation," but he believed that it was the best theory so far devised that could explain the origin of the species "until a better one be advanced." 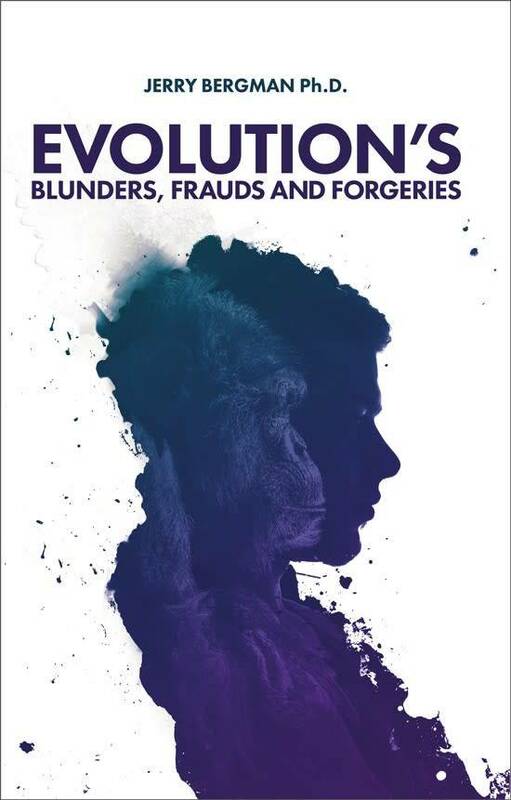 He also believed that his theory would "serve to bring together a multitude of facts which are at present left disconnected by any efficient cause" (Darwin 349-350). In the decades around 1900, several neo-Darwinian theories were developed to explain the origin of new biological information, most all of which have now been rejected (Bowler 1990). In the past century, one of the most successful non-Darwinian theories developed to explain the source of new biological forms was creative evolution, formulated by French philosopher, Henri Bergson (1859-1941). Bergson's major book, Creative Evolution (1907, translated into English in 1911), was a bestseller translated into twenty languages and reprinted numerous times. The success of the book was partly because Bergson, the most important French philosopher of his age, attracted a large number of readers (Fiero 1998). For his work, Bergson, professor and chair of the Philosophy Department at the Collége de France from 1921 to 1926, was elected to the French Academy, and received the Nobel Prize in 1927. The creative evolution theory was developed by Bergson to deal with what were then regarded as the major difficulties of Darwinism. The most serious one that Bergson tried to explain was the fact that Darwinism offered no satisfactory explanation for the source of new genetic information from which natural selection could select. Bergson's theory proposed a non-Darwinian mechanism to produce new genetic information that, in turn, allowed well documented mechanisms, including natural selection, to function (Bothamley 2002). Bergson's theory postulated that all life results, not from mechanical forces as Darwinism taught, but from a vital impulse that caused evolution (Fiero 1998). The "real facts of evolution were to be found, not in a mechanical elimination of the unfit, but in the creative surge of life, in an élan vital" (Edman 1944, xii). Bergson's theory was actually a teleological view that appealed to this non-material élan vital (vital impetus) to guide evolution in a specific direction. This élan vital, Bergson concluded, is infused in all matter and is the source of an almost infinite variety of life forms. It was also the original impetus of the first life (Goudge 1967). The élan vital, Bergson explained, is a basic force like gravity or electromagnetism and, like them and many other physical phenomenon, its origin cannot be explained. Bergson used "detailed scientific arguments as well as philosophical ones" to support his view and gained many followers among well-educated intellectuals, including Alfred North Whitehead and philosopher George Santayana (Bothamley 2002). 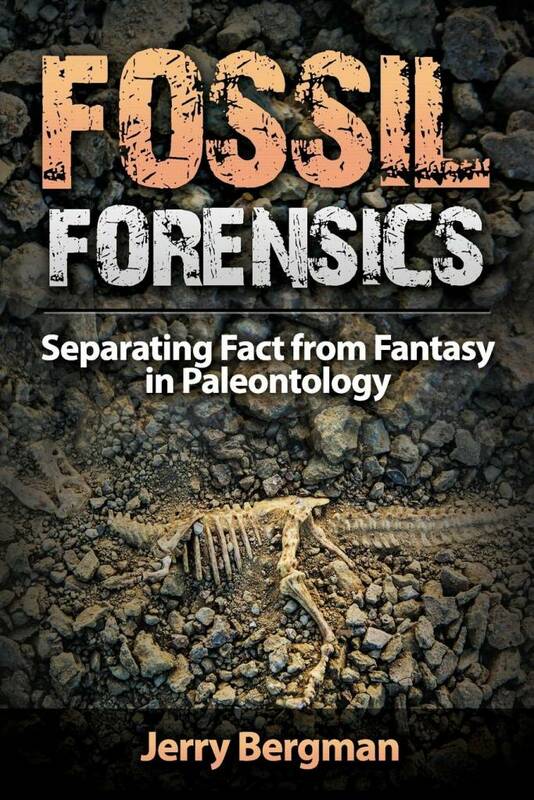 The theory did not gain lasting followers among naturalistic biologists, though, and his theory of origins has now been abandoned, largely due to a lack of empirical evidence. Although deeply influenced by Herbert Spencer, John Stewart Mill, and Charles Darwin, Bergson's theory was largely a reaction to their philosophy and naturalistic worldview. 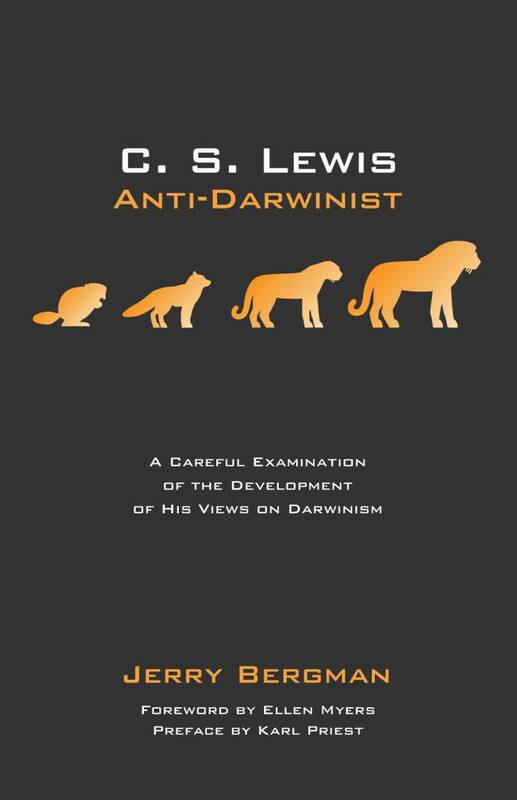 Some claim that he was trying to accommodate evolutionism and theism, but his writings argue his élan vital was the only viable solution to the very real and serious problems that he identified with Darwinism. all the parts of an animal and of its complex organs |must| have varied contemporaneously so that effective functioning was preserved. But it is utterly implausible to suppose, as Darwin did, that such coadapted variations could have been random. . . . Some agency other than natural selection must have been at work to maintain continuity of functioning through successive alterations of form (Goudge 1967, 292). evolved in the direction of greater and greater complexity. The earliest living things were simple in character and well adapted to their environments. Why did the evolutionary process not stop at this stage? Why did life continue to complicate itself "more and more dangerously"? (Goudge 1967, 292). Bergson further argued that the mechanism of natural selection did not answer the critical problem that something "must have driven life on to higher and higher levels of organization, despite the risks involved" (Goudge 1967, 292). That something was the élan vital. A major problem that Bergson unsuccessfully tried to deal with was explaining the origin of this vital force and demonstrating exactly how it functions to produce new life forms. Among the many other problems with the theory was the fact that it did not explain well why evolution took the route that it did instead of a chaotic path (Bothamley 2002). Although in the public mind Bergson's Nobel award was linked directly to "his masterwork Creative Evolution," the Nobel was actually awarded for the full scope of his philosophical work including his creative evolution ideas, his biology work, and his writings in aesthetics that dealt with the implications of his theory (Schlessinger and Schlessinger 1986, 56). The Nobel citation read "in recognition of his rich and vitalizing ideas and the brilliant skill with which they are presented." Bergson's theory was honored with a Nobel because it appeared to a large number of scholars to be a plausible explanation for the source of genetic variety which natural selection could fine tune. When it was discarded, those who put their faith in Bergson's theory were forced to postulate another mechanism. One mechanism that was popular for several decades was orthogenesis. This theory taught that evolution occurs due to the influence of internal organismic forces that guide variation into specified directions. The result is organisms are driven to perfection just as an embryo is driven to develop into an adult by internal forces. This theory was also eventually discarded when no mechanism was found that could supply the forces or direction. Another major theory of the source of variations was macromutations. Hugo De Vries (1848-1935) demonstrated from his research on the evening primrose that dramatic new varieties and traits can arise suddenly without explanation. He and others believed that these macromutations finally gave evolutionists a mechanism for producing new genetic traits. Further research found De Vries's changes were not due to mutations, but unequal chromosome numbers in evening primroses that cause hybrid plants to appear, producing new varieties. The idea of macromutations was briefly resurrected in the 1940s by University of California Berkeley geneticist Richard Goldschmidt. He concluded that the origin of major new animal and plant varieties was due to "hopeful monsters," single mutations involving large and complex changes. We now know that hundreds or thousands of mutations are required to produce all the changes needed to evolve a new animal order. Additionally, no satisfactory mechanism for macromutations has been proposed by modern neo-Darwinists. Today, many evolutionists assume that a large number of small mutations can account for macroevolution. This conclusion is not based on experimental evidence, but on the assumption that the evidence for microevolution can be extrapolated to macroevolution. The empirical evidence, however, is clear -- neither macromutations nor micromutations can provide a significant source of new genetic information. "Mutation accumulation does not lead to new species or even to new organs or tissues" (Margulis and Sagan, 2002, 11). What it eventually leads to is sickness and death. Margulis, when president of Sigma Xi, the honor society for scientists, added that "many biologists claim they know for sure that random mutation (purposeless chance) is the source of inherited variation that generates new species of life. . . . `No!' I say" (Margulis, 2006, 194). Intelligent Design postulates an intelligent source, and creationists conclude the source is the Creator we call God. Almost a century after Bergson, neo-Darwinists still hotly debate the source of new genetic information that they believe propels macroevolution (Sterelny 2001). This state of affairs has not been due to a lack of hypotheses. Theories such as creative evolution and others that "substituted for the Darwinian mechanism" (Bothamley, 2002, 127) have received wide support but, when carefully examined, were all eventually abandoned as untenable (Bergman, 2003). So far, no post-Darwinian theory has been able to deal with the major inadequacy of neo-Darwinism, the source of new biological information. 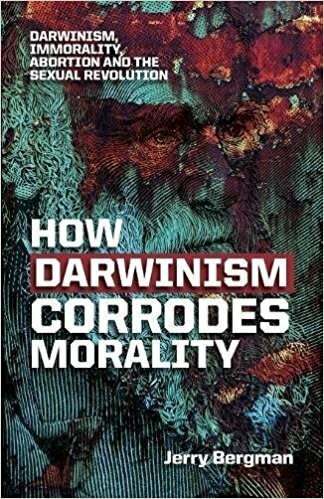 As stated by a Harvard biochemist, "evolutionary theory is a tumultuous field where many differing views are now competing for dominance" (Esensten 2003, 2). Bergman, Jerry. 2003. The century-and-a-half failure in the quest for the source of new genetic information. T.J. Technical Journal 17 (2): 19-25. Bergson, Henri. 1944. Creative evolution. New York: The Modern Library. Bothamley, Jennifer. 2002. Dictionary of theories. Canton, MI: Visible Ink Press. Bowler, Peter J. 1990. Charles Darwin: The man and his influence. UK: Blackwell Publishers. Darwin, Charles. 1896. The variation of animals and plants under domestication. Vol. 2. New York: D. Appleton. Edman, Irwin. 1944. Foreword to Creative evolution, by Henri Bergson. New York: The Modern Library. Esensten, Jonathan H. 2003. Death to intelligent design. The Harvard Crimson Online Edition, March 31. http://www.thecrimson.com/article.aspx?ref=347206. Fiero, Gloria K. 1998. The humanistic tradition, book 5: Romanticism, realism, and the nineteenth-century world. 3rd ed. New York: McGraw-Hill. Goudge, T. A. 1967. Henri Bergson in Encyclopedia of philosophy. Vol. 1. New York: Macmillan. Margulis, Lynn, and Dorion Sagan. 2002. Acquiring genomes: A theory of the origins of species. New York: Basic Books. Margulis, Lynn. 2006. The phylogenetic tree topples. American Scientist 94 (3): 194. Schlessinger, Bernard, and June Schlessinger. 1986. The who's who of Nobel prize winners. Phoenix, AZ: Oryx Press. Sterelny, Kim. 2001. Dawkins vs. Gould: Survival of the fittest. Oxford, Cambridge: Icon Books. † French philosopher Henri Bergson was awarded the Nobel Prize in Literature in 1927. Cite this article: Bergman, J. 2007. Creative Evolution: An Anti-Darwin Theory Won a Nobel. Acts & Facts. 36 (7).